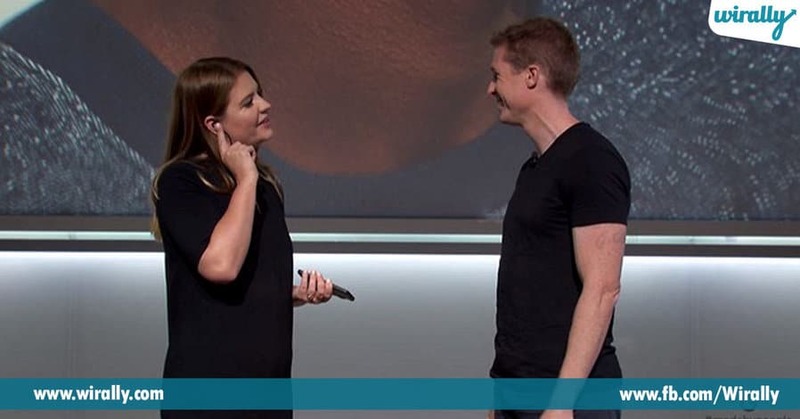 Home Technology Google Pixel Buds vs Apple AirPods: The Best Wireless Earbuds? We have many Wireless Bluetooth earphones from different vendors and not all the wireless Bluetooth earphones are so good to buy, but last year iPhone 7 launch tho paatu 3.5 mm earphone jack kuda teesesaru iPhone 7 and 7 Plus ki. 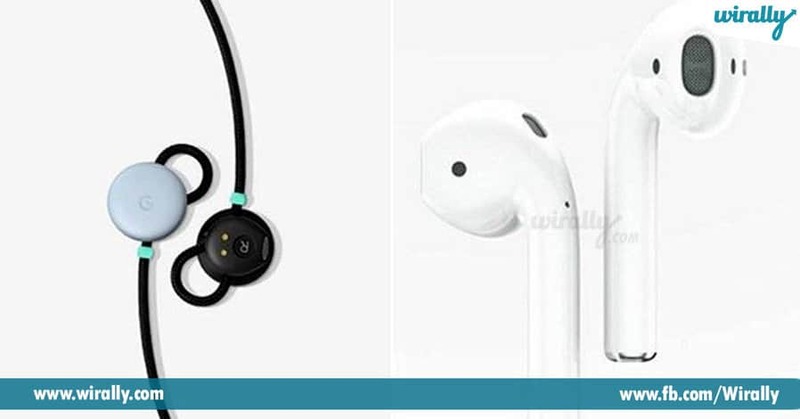 3.5 mm jack teesesaru ante edoka alternative lekunda undadu kada appude Apple Wireless earphones with the name “Airpods” ga Launch chesaru, ee Airpods super successful gadgets ga chala classic design tho release ayyay and they had many features like Airpods Case and wireless Charging Airpods Cases and Automatically Charges when they placed into Airpods Case like the way there are many innovative features inside Apple Airpods. 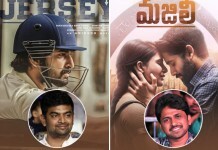 Now its time for Google, Google October 4th Pixel phones San Francisco lo launch chesepudu Apple ki against ga Pixel 2 and Pixel 2 XL ki 3.5 mm earphone jack remove chesaru and they too launched a wireless earphones for Pixel phones as “Google Pixel Buds” kaani Apple Airpods and Google Pixel Buds separte ga Rs.10,000 petti konukovali, in the box e wirelss gadgets free ga raavu. 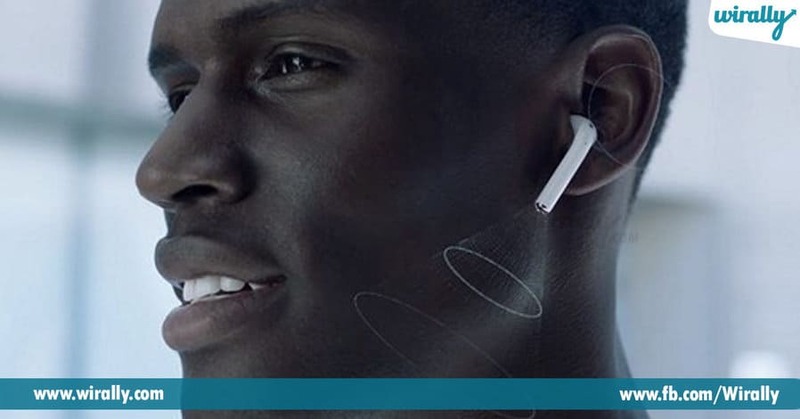 Now Both Apple and Google ditched the 3.5mm earphones jack and introduced wireless earphones as the future is wireless, but both Airpods and Pixel buds are not so similar. 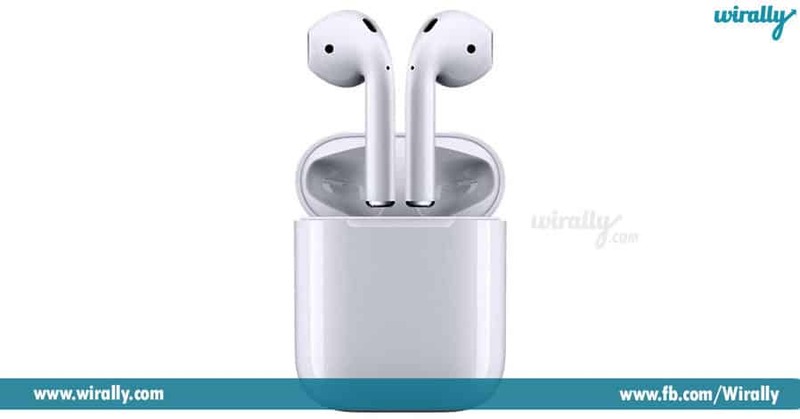 Choodniki Apple Airpods same Apple existing wired earpods shape lone untai but they are truly wireless with its activated sensors and chinna cord connection kuda lekunda separately designed Airpods are truly amazing and ear lo kuda perfect ga fit avtai and comes with a Classic case chala compact ga case lo Airpods carry cheyyochu and we can carry this case in the pockets easily and this Case helps Airpods to charge when they kept inside Case. 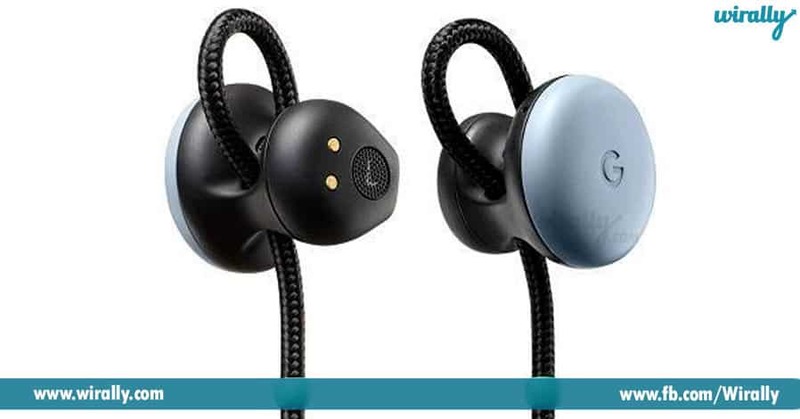 Google Pixel Buds evi poorthiga Wireless ani cheppalem because both the Earpeices are connected with a Cloth covered Cord and they can’t be separated and Right Bud ki touch pad sensor untundi where Airpods ki aslu elanti buttons undav where Airpods worka automatically and e Pixel Buds Touchpad music on/off, volume up/down and long tap to Google assistant ki connect ayyela design chesaru single tap to pause and Play music, double tap to read notifications and swipe left/right to volume Up/Down and Long tap to access google assistant and same like Airpods it will be charged when they placed in cloth-covered compact Battery case. 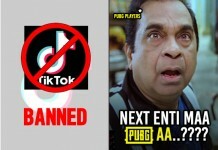 Google Pixel Buds kuda same Airpoda lane Charging Cloth case open cheyyagane Pixel phones lo notification vastundi Connect ani and the smart features works only with Pixel devices and this Pixel Buds can also used with other Android and Apple devices but the access will be not like Pixel phones, other Android devices tho Bluetooth on cheskoni wireless earphones la work avtai. 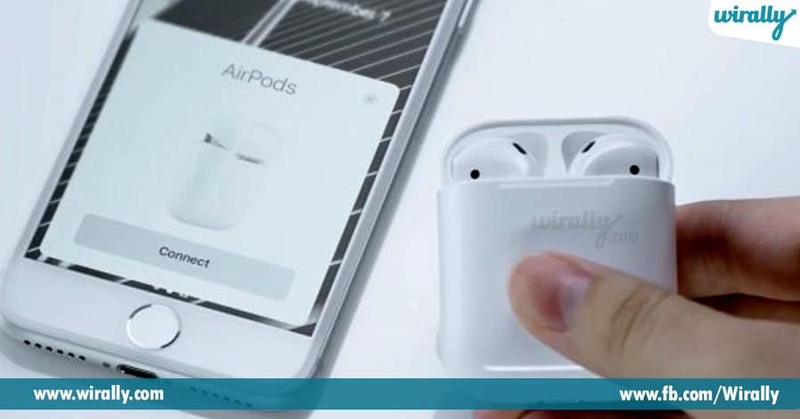 Apple Airpods ki elanti buttons lekapoina fully equipped with sensors inside each Airpod, ee Sensors chala active ga work avtai and inka Play/Pause buttons kuda em undav kaani once Airpods open chesi ear lo pettukogane automatic ga Music play avtundi and manam ear lo nunchi remove cheyyagane pause avtundi Music and inka volume up/down and faward, Next elantivi anni Siri voice assistant tho easy ga manage chestindi and ee Airpods ear lo unnapudu you can give voice commands to Siri without any Siri Switching just with hands free “ Siri make a Call to Naveen” like many voice commands we can give, even we can book an uber also “ Siri Book an Uber to Tamada Media Office”, We can able to send whatsapp message or iMessage any language translation many things we can do with this Airpods and inka ee Airpods lo main best quality id we lose any Earpiece it will stops music that indicates us one of the Airpod lost and this will help us always to secure our Airpods and if we loss whole Airpods with Case the last GPS Location of Airpods will be Recorded in iPhone and we can reach to the GPS location to locate Airpods. Google Pixel Buda kuda same alane work avtundi but ekkada Airpods antha easy em kaadu we have to do ever manually like songs play/pause ki Right earpiece ne tap cheyyali and Volume up and down ki swipe chayyali touch pad ne and inka emaina Voice commands evvali anukunte just to Hold the Right earpiece and give voice commands to Google Assistant like “Make a Call” , “Search Tamada Media House in Google maps” alanti Commands work avtai and ee Pixel Buds both Connect ay undatam valla chala safety undi we can loose one earpiece like Airpods and always they will be hanged on our necks or else in the Charging Case. 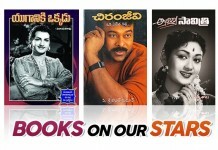 Pixel Buds ne Language Translation buddy la kuda use cheyyachu Google Pixel buds can translate 40 languages instantly like epudu manaki Hindi raakapoina mana pakkana vallu Hindi matladithe manatho aah words manaki Telugulo instant ga ee Pixel buds translate chesi cheptai and inka manam vallaki emaina Telugulo chepthe Pixel buds aa words ne Hindi lo convert chesi Pixel Phone lo Speaker nunchi vallaki response estundi, ee feature only Pixel Phones thone work avtundi and super Feature Kada. 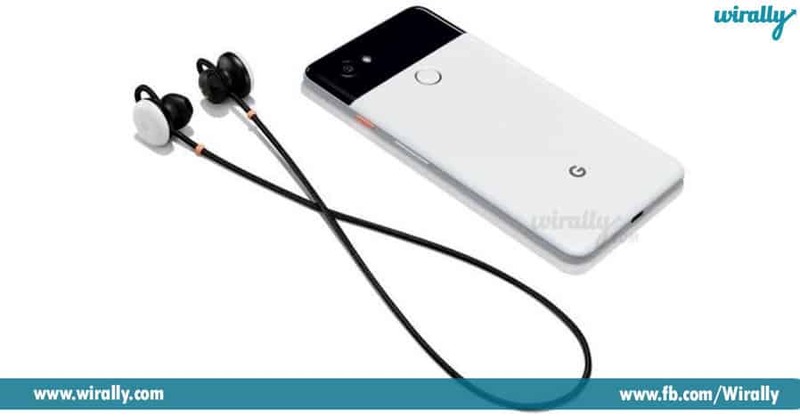 Google Pixel Buds Sound Quality kuda Baagane untundi ani expect chatunna because Google Event lo Pixel Buds ne Unveil chesindi kaani inka market loki release cheyyaledu so we can’t predict the Quality of Sound till the Gadgets come out to the market. And Finally its Time to Wrap Up.